Spanish prepositions. 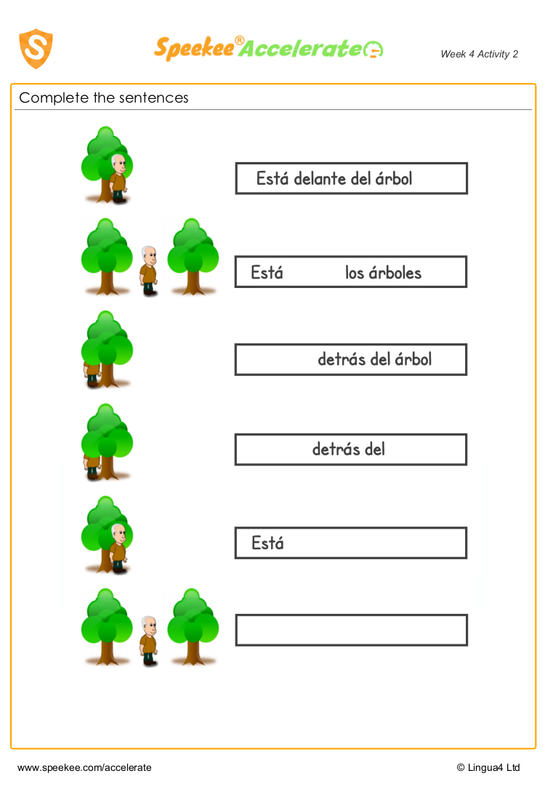 Spanish worksheet for kids to practice prepositions of place such as between and behind. Have fun!